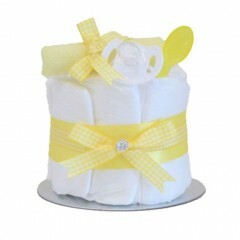 Nappy Cake Ingredients: Fully Loaded with Newborn Size (6-13lbs Ultra Dry Disposable Nappies..
Nappy Cake Ingredients: Fully Loaded with Newborn 6-13lbs Ultra Dry Disposable Nappies ..
Nappy Cake Ingredients: Newborn 6-13lbs Ultra Dry Disposable Nappies Dermatologically T..
Nappy Cake Ingredients: Newborn 6-13lbs Ultra Dry Disposable Nappies Dermatologically Tested..
Baby Boy Nappy Cake Ingredients: Fully Loaded with Newborn Size 2 (6-13lbs Ultra Dry Disposa..
Two Tier Girls Nappy Cake Ingredients: Fully Loaded with Newborn Size 2 (6-13lbs ..
Baby Hamper Gift Basket Contents: 8 Newborn 6-13lbs Ultra Dry Disposable Nappies Dermat..
Baby Hamper Gift Basket Contents: 8 Newborn 6-13lbs Ultra Dry Disposable Nappies D..
Baby Hamper Gift Basket Contents: 8 Newborn 6-13lbs Ultra Dry Disposable Nappies Dermatologi..
Nappy Cake Ingredients Newborn 6-13lbs Ultra Dry Disposable Nappies Dermatologically Tested ..
Mini Nappy Cake Ingredients Newborn 6-13lbs Ultra Dry Disposable Nappies Dermatologically Te..
Unisex Nappy Cake Ingredients Newborn 6-13lbs Ultra Dry Disposable Nappies Dermato..
Deluxe Nappy Cake Ingredients: Fully Loaded with Newborn 6-13lbs Ultra Dry Disposable N.. 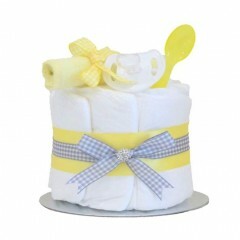 Boys Nappy Cake Ingredients: Fully Loaded with Newborn 6-13lbs Ultra Dry Disposable Nappies .. 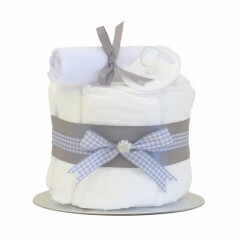 Neutral Nappy Cake Ingredients: Fully Loaded with Newborn 6-13lbs Ultra Dry Disposable ..
Pitter Patter Baby Gifts are one of the UK's favourite online nappy cake retailers. 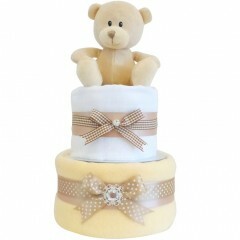 We have a wide array of unique luxury nappy cakes exclusive to us and they are designed to be both practical and beautiful. 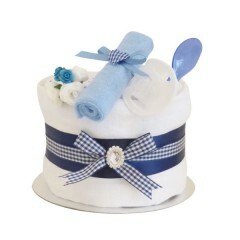 Our nappy cakes are an ideal gift for a baby shower and make a magnificent centrepiece and a truly memorable baby gift to celebrate the new arrival. 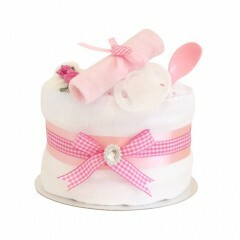 Our Nappy Cakes are handcrafted with great care and attention to detail. Our Nappies Are Not Rolled! 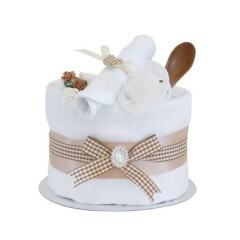 As you will discover our nappy cakes are a cut above the rest. 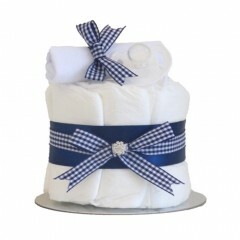 Every item is useable and moving away from tradition our nappies are not individually rolled making them ready to use “there is no tedious job of unravelling every nappy”. Snip the ribbon and simply place the nappies straight in a drawer, it is as easy as that. 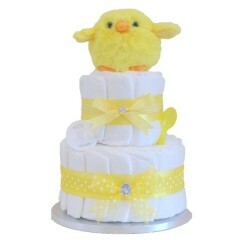 We pride ourselves on our excellent customer service and receive amazing customer reviews about our nappy cakes and strive to continue our high level of satisfaction. 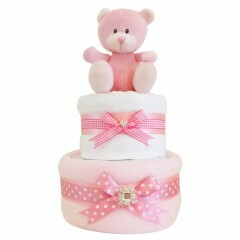 We create nappy cakes for all budgets ranging from one tier, to a huge deluxe four tier nappy cake. 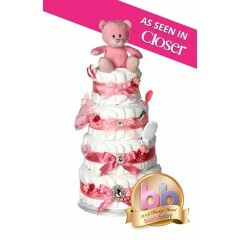 Whether you are looking for nappy cakes for girls, nappy cakes for boys, unisex nappy cakes or even nappy cakes for twins you will find it here. 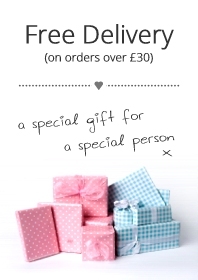 We also give the option to add a personalised message to your nappy cake making it that extra special. 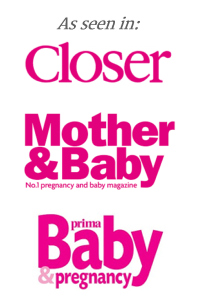 All our products have been tried and tested by other mums and dads and there is nothing of cheap quality. 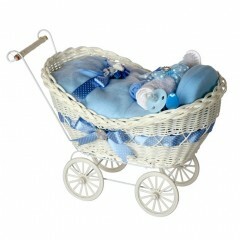 Our plush soft toys are suitable from birth and all our baby accessories are made by reputable manufactures in the UK. That is not all, bigger is certainly better! 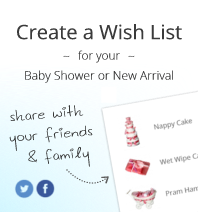 We include more nappies than of our competitors, we believe adding value for money is really important. The finishing touches! 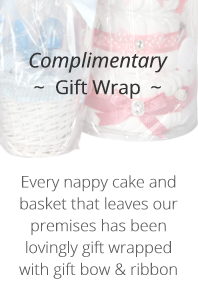 Each nappy cake is handcrafted with great care and attention and gift wrapped in cellophane and decorated with a colour coordinated large bow and ribbon and finished off with a ingredients gift tag. 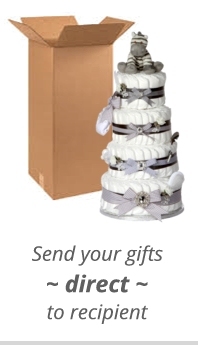 The nappy cake is then securely packed in our made to measure double core boxes to guarantee safe arrival of your order. 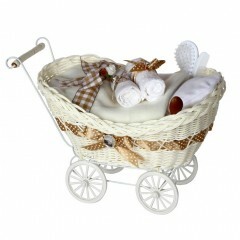 Another very popular product at Pitter Patter Baby Gifts are our Baby Gift Hampers. Why not take a look?